NORAD continues its 60+ year tradition of tracking the location of Santa Claus. In addition to tracking Santa’s current location via satellite imagery, there’s a real-time counter of how many gifts he’s delivered so far. 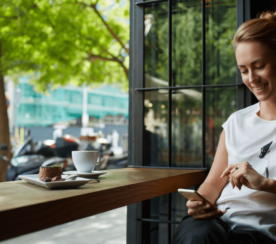 Users can learn more about the locations he’s been to so far with quick links to Wikipedia. There’s also a selection of ‘Santa Cam’ videos, which document such things as his initial spotting at the North Pole. 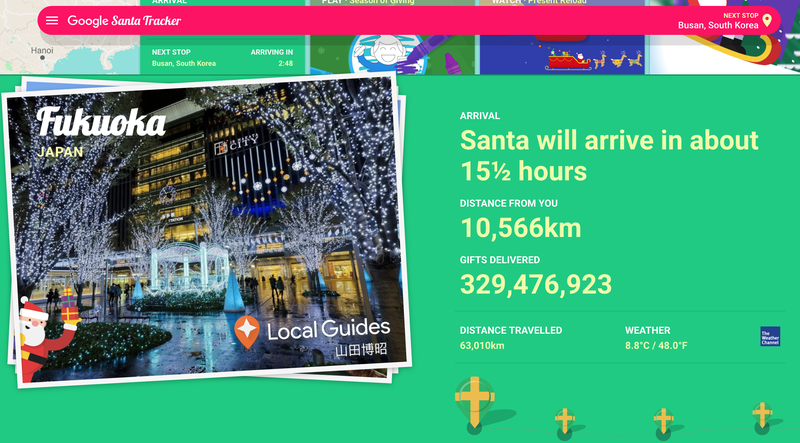 Google offers a variety of ways to track Santa this year. 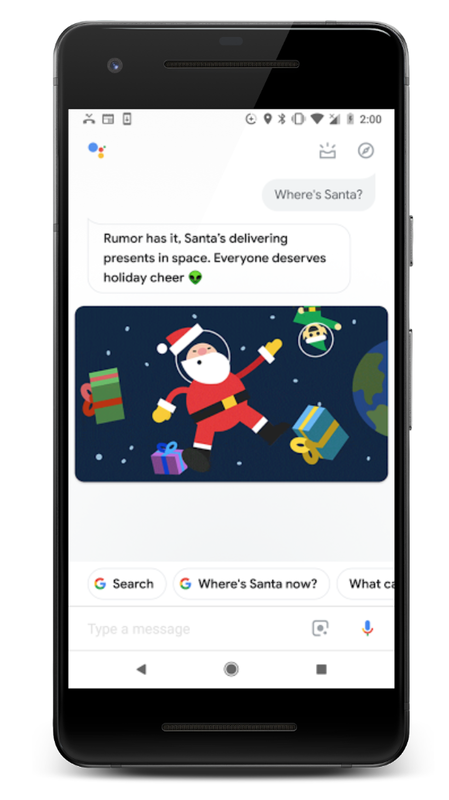 These include the traditional web-based Santa tracker, as well as a dedicated app and Google Assistant commands. 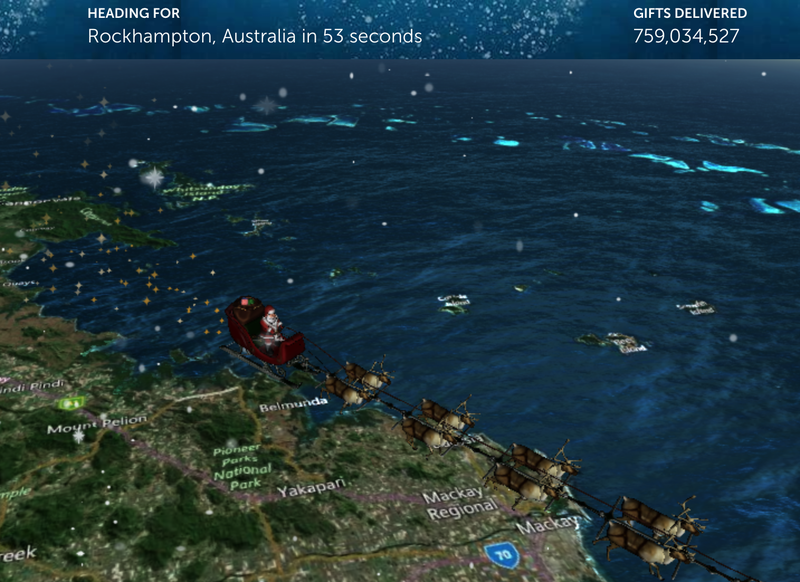 Google’s Santa tracker shows his current location, where he’s going next, distance from your location, and when you can expect his arrival. 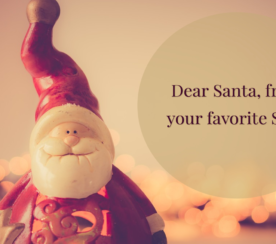 While waiting for Santa, users can play a number of different games in Santa’s village or watch fun videos. 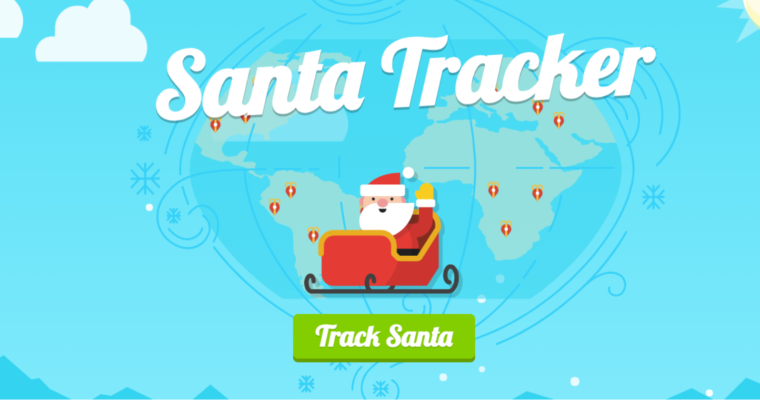 Those who will be out and about today can take the Santa tracker with them with a dedicated Android app. 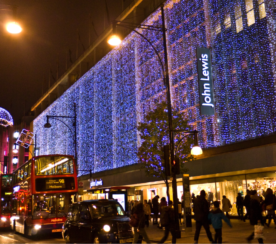 From the whole team at SEJ, a very Merry Christmas to all!